Home 48th Ave by Woodland Doors. 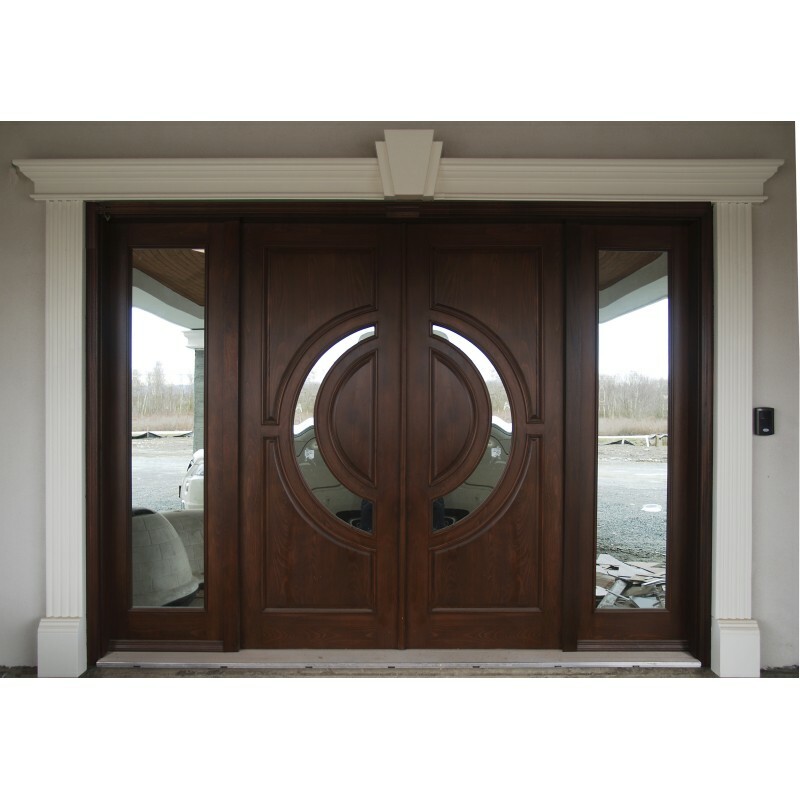 Browse our full line of solid wood, laminated wood doors, fiberglass or Steel doors. Better design, advanced components, and quality craftsmanship make Woodland Doors the perfect compliment for your home. For improved security and performance a multi-point lock with anti-slam functionality comes optional on all 6’8” tall doors and standard on all doors 7’ tall and over. The stainless steel construction makes it suitable for coastal applications. Let us help you design your door and the perfect handle style and finish. 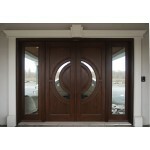 We will come and measure, design your wish list to have the interior or exterior doors of your dreams.